Posted on August 24, 2016 by Richard H. McBee Jr. 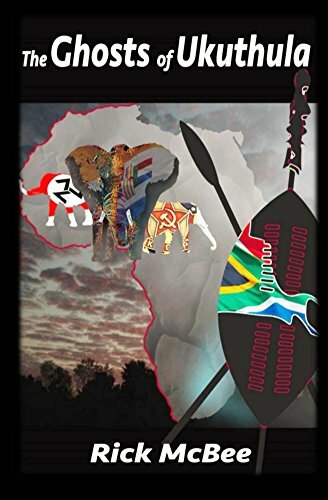 I am currently seeking a few good blogger/reviewers who are interested in the subject matter, African Liberation in an adventure, action novel format. Check out my Creat Space Site for the book and after reading it, let me know if you would like a free copy of the Kindle version and want to review it. I’ll need a secure email – like gmail or your can email me directly from here My email link That gives me someplace to send the one time link to the book. Get back to me as you feel the urge. Three warring factions, a black CIA officer on the run and a beautiful backup agent with her beau who are designated to pull him out. History, action and adventure all along the way! Thanks! I am sure you will enjoy it!